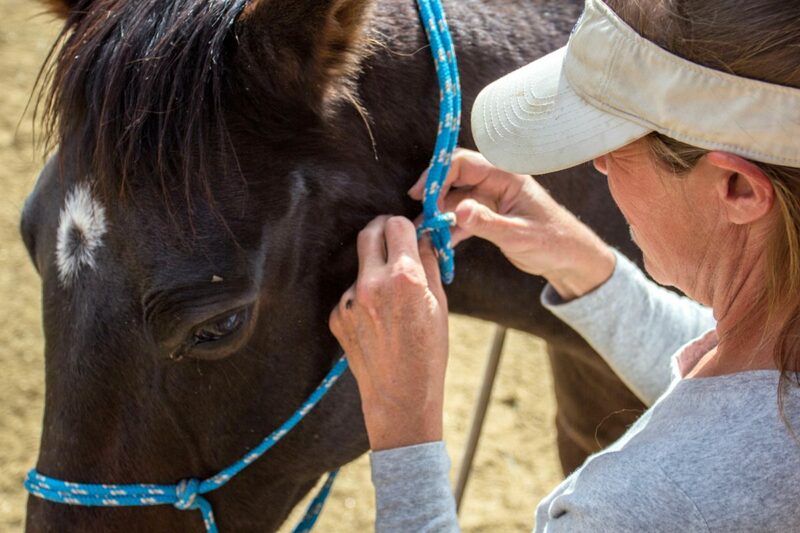 Jody will teach you the basic fundamentals of Natural Horsemanship. This method is based on building a partnership with your horse by winning the 7 games that horses play every day, all their lives. These Natural Horsemanship lessons involve more ground work so students are slower to start the actual riding part of their lessons but your knowledge and understanding of horses is far greater.